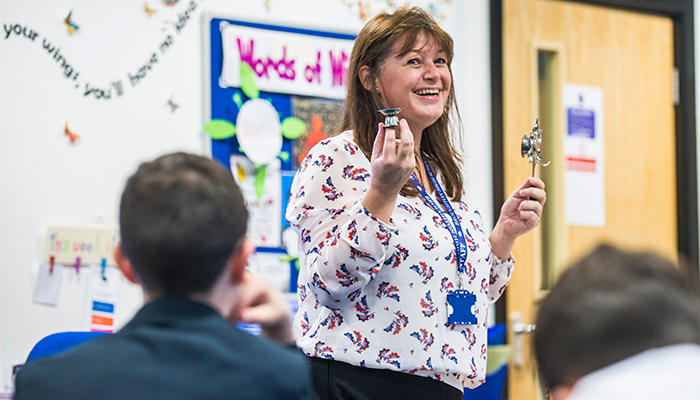 The RE Quality Mark recognises, celebrates and publicises outstanding religious education in all primary and secondary schools in England, Wales and Northern Ireland through its three levels of award, bronze, silver and gold. If you know your learners have great experiences in RE, the RE Quality Mark will give you national recognition for the work you do. All documents, including the application form, school evidence form and learner questionnaires can be downloaded from the How to apply page on the REQM website.